Free Grunge Brushes for Photoshop at Brusheezy! 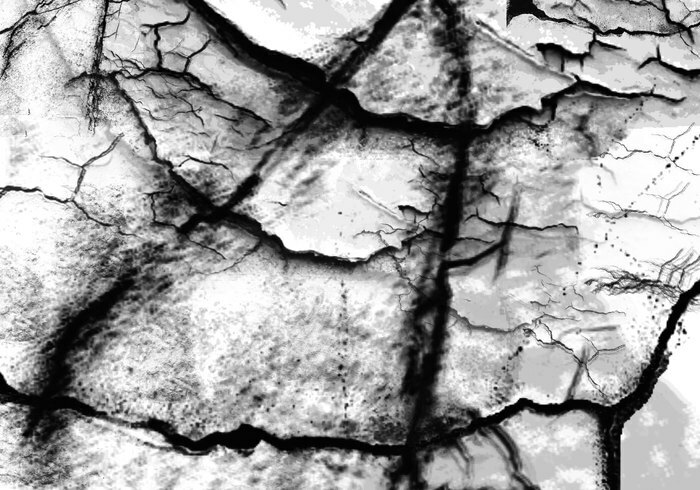 More free Grunge Brushes for Photoshop 7.0 & Higher » Grunge cracks & grunge mess. Download and enjoy! Cool Brushes, thanx I really appreciate this..
Eeeeeee....you've made my day :-) Thank you! I was looking for a simple idea for a logo and ended up downloading half of this site.. and to be honest I like your stuff the most! Thanks alot mate! Thank's for the great brushes!!! This brush is great ! thx! I have gain the method to use it, and i have use it at six minitues ago for the practise. i am sorry to say that i cannot use this tool, i have no idea about how to use it, would you tell me the method to instill it ? thx! I'm learning to be creative with textures but I'm still iffy. I hope these will help. Thank you. NICE .. THANKE YOU VERY MATCH.. I love brusheezy! Thanks for making this! this brushes help me no end.. thank you very much..
Muy buena!! Excelente. Very good!! Excelent. I did download som drushes here but don't know how to use these drushes.... plzz help !